A musical celebration of video games and all things nerdy yet cool, GameBreax’s sound is a powerful blend of Hip-hop, Rock, J-pop, and EDM. Backed by a live band, they reference video games and characters that had a large impact on them growing up and that still inspire them today. 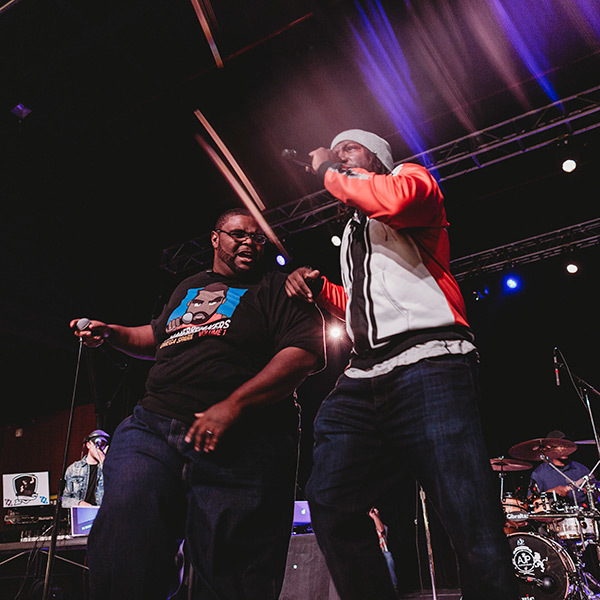 Charlotte-based national recording artists SWATS and Omega Sparx excel at creating cutting-edge music for the entertainment industry. 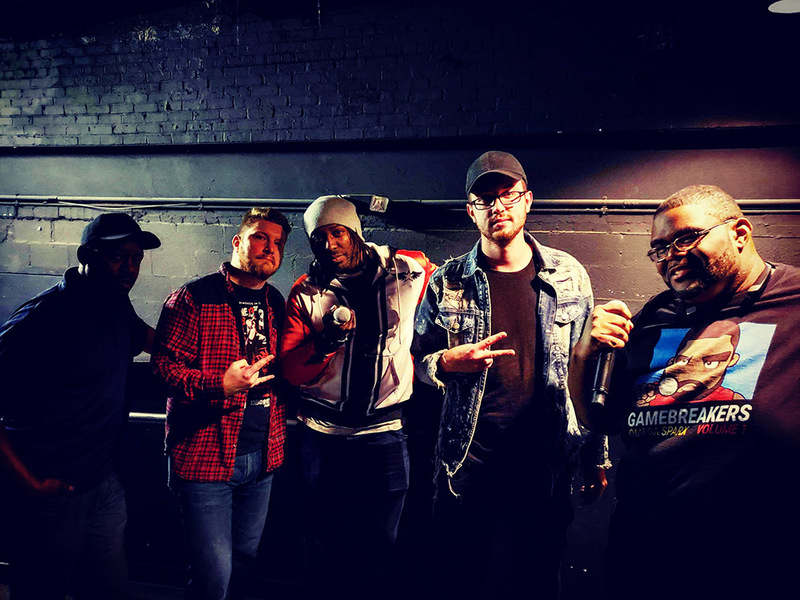 As GameBreax, they show a love for Nerdcore, speaking through the eyes of video game characters gamers know and love, while also crafting songs to be featured in motion pictures, television, and various streaming media.